A night out on the town, in the later parts of summer here in Toronto means I need to take advantage before it gets too chilly. It’s been quite a while. But it has been a sweet adventure these past couple of years.Not much has changed, my style has evolved a little bit to incorporate more streetwear and menswear along side my vintage and pin up style. I’m still the same old Ritzz. So much so, that this cute polkdot romper has been sitting in my closet, with the tags on (and the receipt in the pocket!) since 2012 waiting to be worn! How crazy. 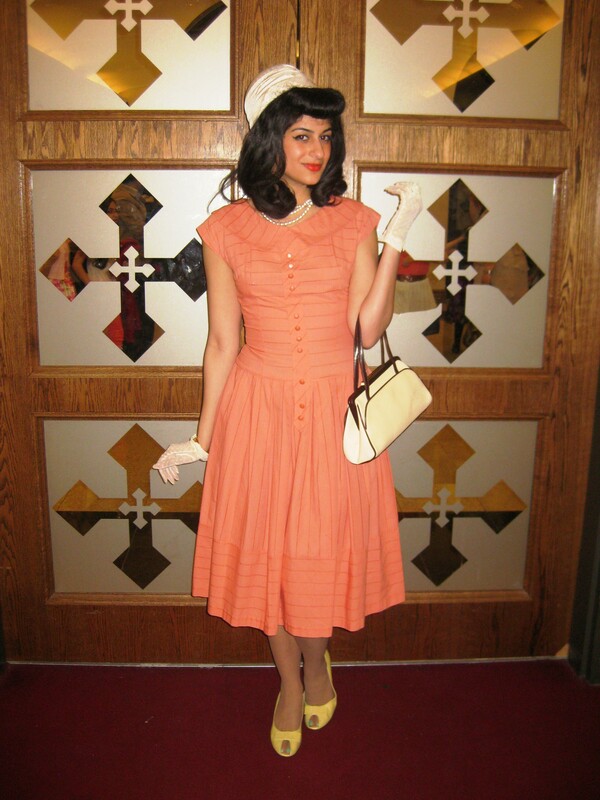 One of my first authentic vintage adventures was the Toronto Vintage Fashion show that comes to town semi annually. 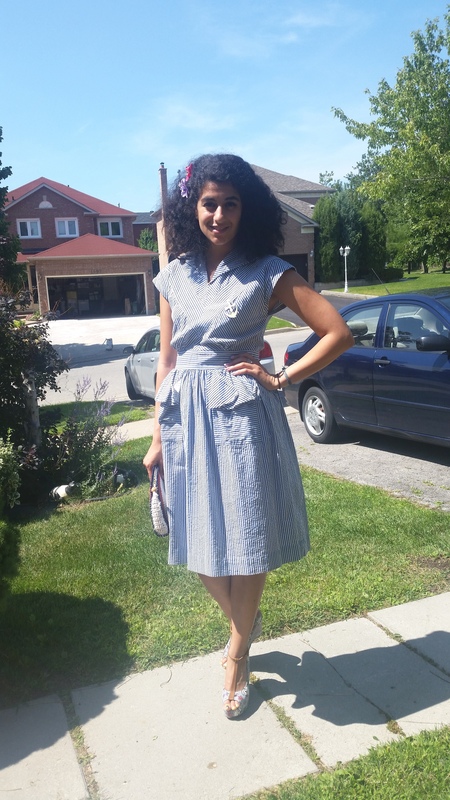 Countless vendors, beautiful finds, and even Toronto Vintage Society (TVS) booth where I learned vintage go-ers are alive and well in the Toronto area. This set was a fantastic find from that day many many months ago. I’m going back into my archives of photos and hope to start posting more again. Such a lovely Sunday deserved to be documented for once! 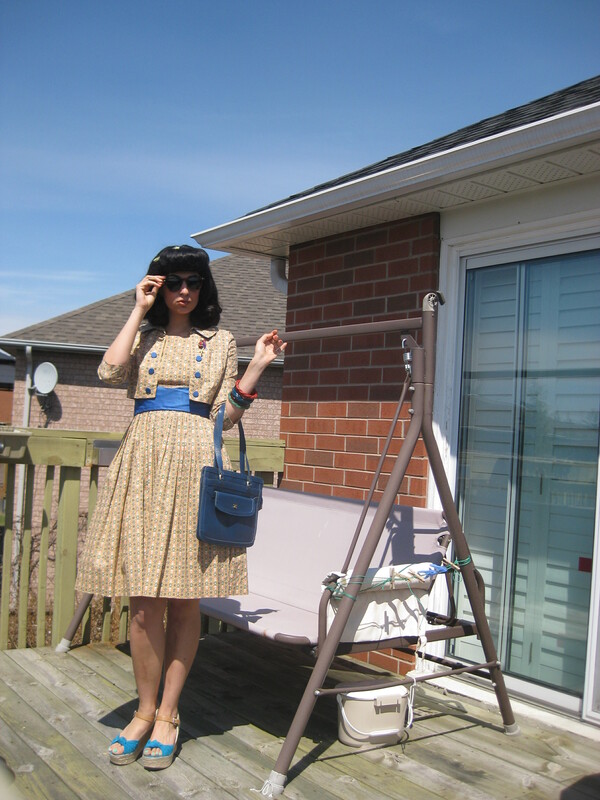 The sun was up, the sky was clear, and I was sporting my new-to-me vintage dress from Jacklux Vintage. Forgive me for being awful at maintaining my site and updates this past year. I really don’t have any excuses. A lack of motivation, mixed with super busyness and an attempt to avoid wasting valuable study time on the internet kept me away from my laptop and Putting on the Ritzz lately. With a couple nudges from friends and fellow bloggers, I am hoping to start off another year on here. 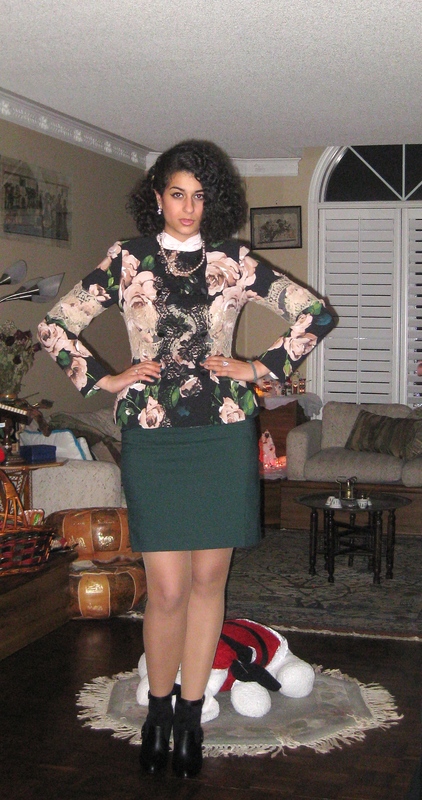 What better way to do it then with my new years outfit? Apparently, my blog was started a year ago! Sadly, I’ve been to caught up to even realise, let alone stay up to date. 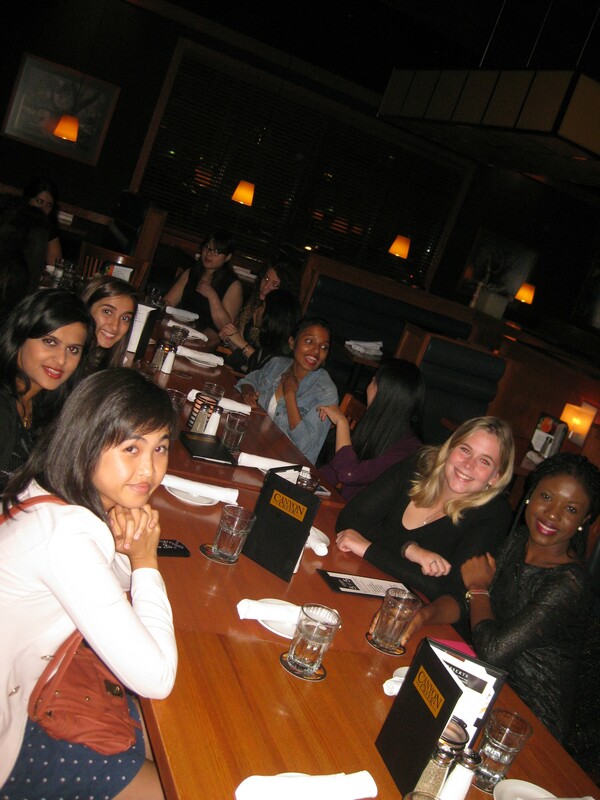 The pictures in this post are from a Sorority dinner we hold at the beginning of each semester. The food wasn’t anything special but the company made up for it. Many sisters came out as did our new pledges for the semester, accepting their bid. This is only about one third of the table but you get the point. Work has been kind to me lately, and I’ve been having Sunday’s off more often. I love when this happens! I get to go downtown to a church I truly enjoy going to, with a great community and service. Then I get to explore a thing or two, or have lunch with friends afterwards. 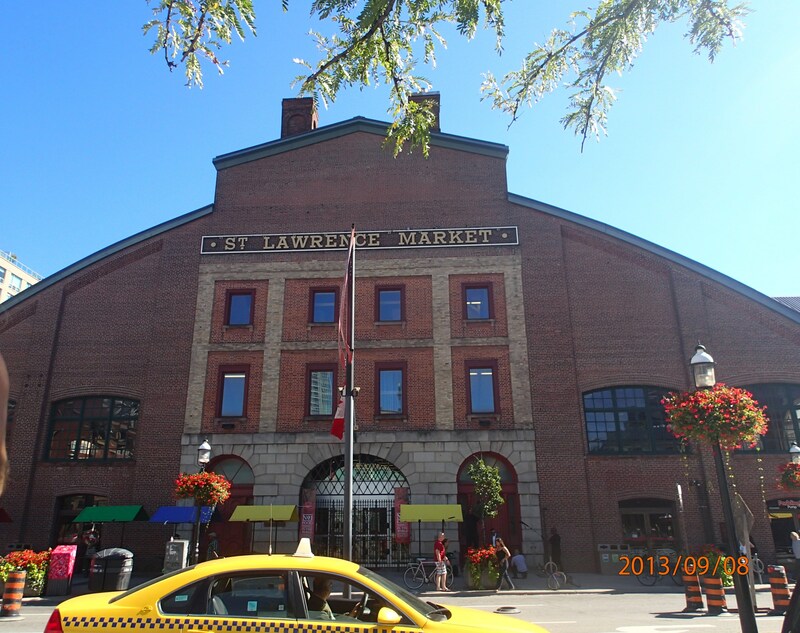 This particular week, I ventured over to St Lawrence Market where on Sundays the food market is shut down and vintage vendors take over.